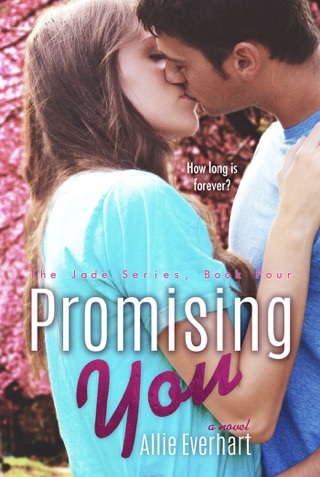 Final book in The Jade Series! Includes an extended epilogue! The countdown has begun. 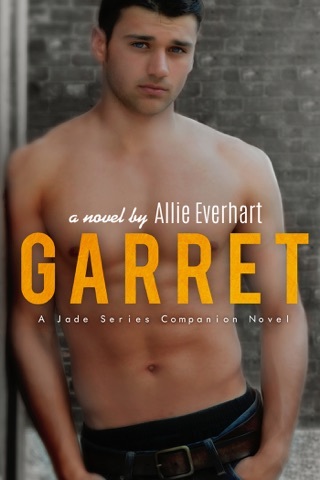 Garret’s running out of time and he’s losing patience as he waits for his father to take action. It’s getting harder to keep this a secret from Jade, and he may not be able to after an unexpected visitor stops by. Harper and Sean have their own dilemma, yet neither one of them understands what’s really going on. Jade and Garret don’t want to get involved, but it’s hard not to when they learn about the plan for Harper’s future. But Jade and Garret have to stay out of it. They have their own issues to deal with. With the timer literally ticking away, Garret decides to take matters into his own hands. But does he have what it takes to end this? If he does this, he can’t go back. He’ll never be the same. But he may not have a choice. He’ll do whatever it takes to save Jade. I have read them all. Loved them all and was hard to read the last book, knowing it would end. This was a series I just couldn’t stop reading. Allie, you were fantastic in writing these books. I hope you continue the series!